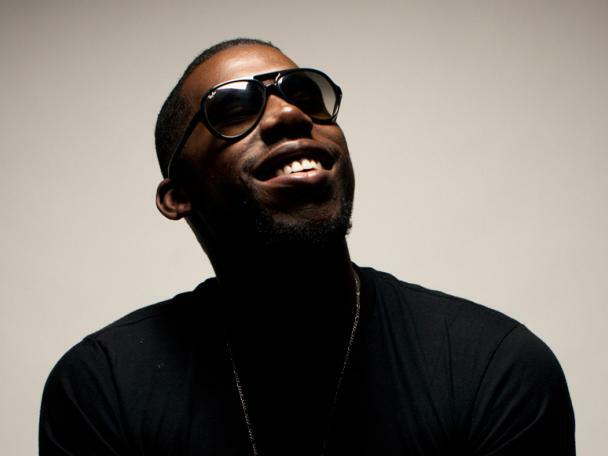 Flying Lotus dropped seven new songs on his SoundCloud account this morning. The producer decided a clear out was needed, and upload six tracks he contributed to the score of animated short Blade Runner Black Out 2022. Alongside this FlyLo added 'Choo Choo', a collaboration with Miguel Atwood-Ferguson collaboration recorded (but not used) in the forthcoming film Perfect. Check 'em all out below.